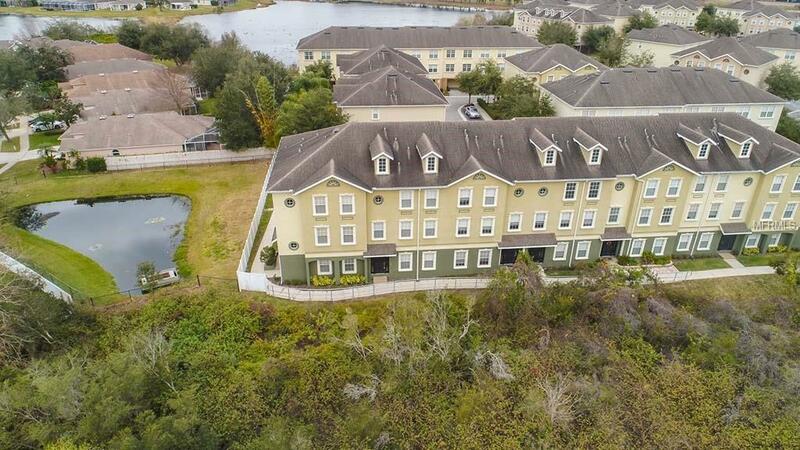 Rare find, 5 bedroom townhome with Conservation views!!! 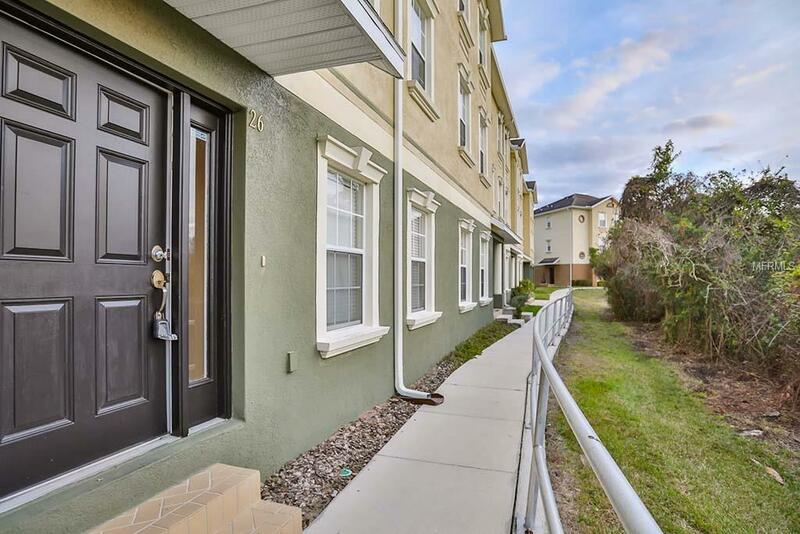 This beautiful townhome offers new paint and carpet, and tons of upgrades. The kitchen offers maple wood cabinets with 42" uppers, granite counter tops, breakfast bar, stainless steel appliances, recess can lighting and breakfast nook! 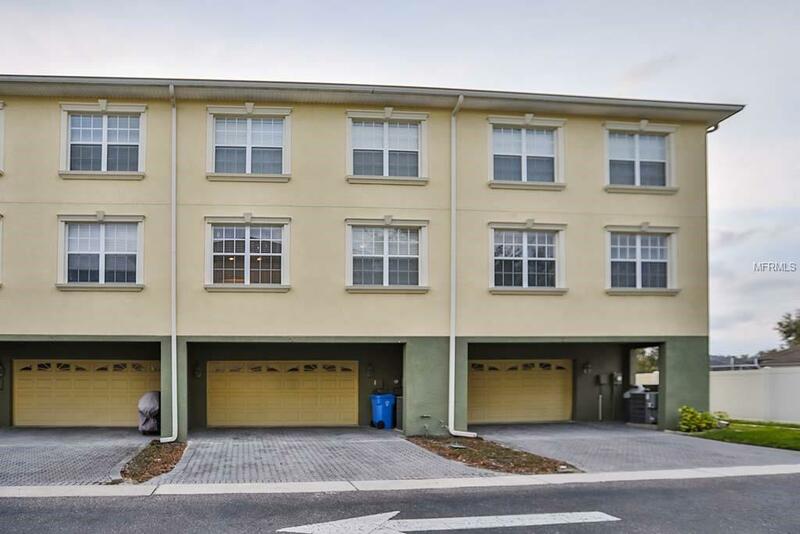 This 3 story townhome is nicely layed out, with 2 car garage and a guest bedroom or office downstairs. On 2nd floor are main living areas, you will find a large living and dining room, kitchen, plus another bedroom and full bath! On the 3rd floor there are 3 more bedrooms. The master includes tray ceiling, with large closet & bath with dual sinks, garden tub, and separate stand up shower. Other features include beautiful arches, rounded corners, ceiling fans, blinds, and lots of extra closets or elevator shaft (to easily install an elevator). 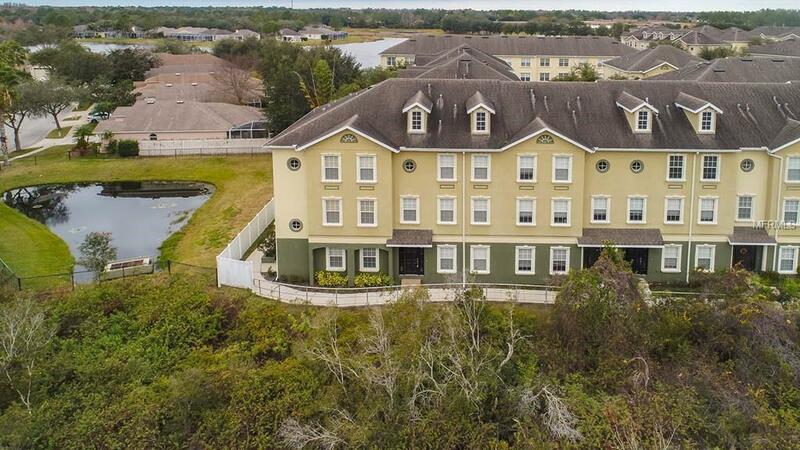 Located in the prestigious gated community of Arbor Green, where you can enjoy community pools, tennis, gym, playgrounds and 24 hr manned gate! The HOA takes care of the grounds maintenance, water, exterior insurance, and exterior building maintenance! Call me to make your appointment today!